Here’s how inefficient fast shipping methods actually end up having a harmful effect on the environment. “While online shopping does have a smaller carbon footprint than traditional retail shopping, it’s only really better for the environment if you don’t get rush delivery,” says M. Sanjayan, CEO of Conservation International. Sanjayan spent years studying the effects of fast shipping on the environment. Sanjayan explains that there are certain ways that online shopping can become environmentally more detrimental than shopping in-person if the shopper tends to return things often, which leads to a lot of back and forth for delivery trucks that pollute the environment. 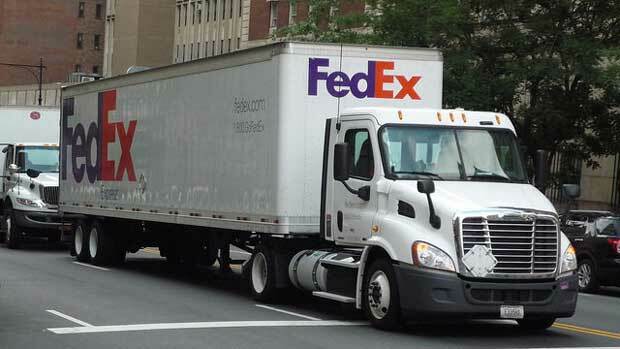 The most efficient ways for online shopping to prevent further pollution to the environment would be for retail companies to send trucks out only when they are fully loaded with goods, instead of sending them out too frequently to deliver just a few items.